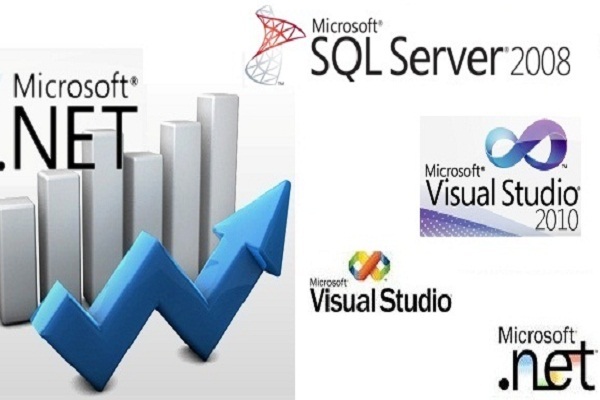 SOFTHUB EXPERTISE PROGRAM in .NET transforms you into a successful & certified .NET professional. The program offers expert insights on working with the .NET platform. of any Discipline wanting to make a career in the IT industry.